This big boy recently turned one! He came to the studio with his parents for a cake smash session to celebrate this special moment. Hierdie oulike klein pop het nou onlangs een jaar oud geword. Om die geleentheid te vier het sy saam met haar ouers na die studio gekom vir ‘n lekker “cake smash” foto sessie. Hierdie oulike outjie het een geword en ons het dit gevier met ‘n lekker cake smash foto sessie! Dit voel of ek hom net nou die dag as baba hier by die studio gehad het en nou stap die mannetjie die wêreld vol met sy pragtige glimlaggie. Net ‘n paar gunstelling fotos. Loer gerus na die fotos onder die “client proofs”. How pretty is little Gabrianna! I think she is simply adorable. 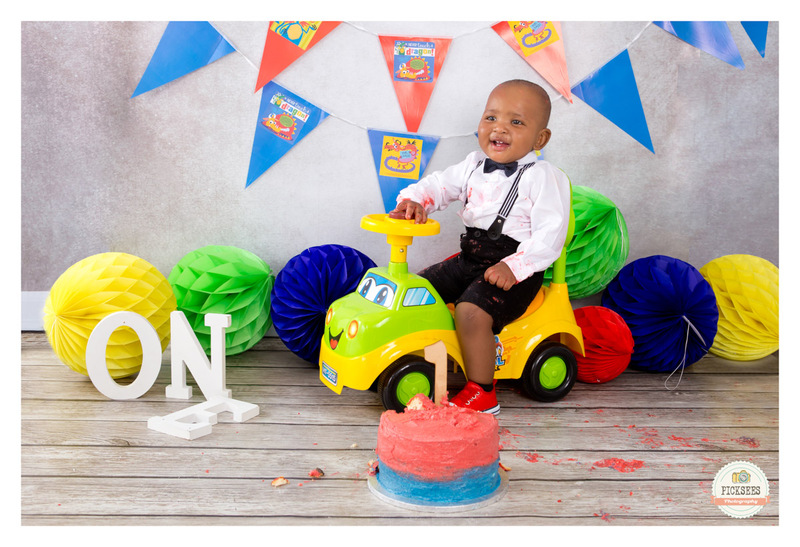 She recently celebrated her first birthday and came to the studio for a cake smash photo session with her family. She sure can smash a cake! Just a few favourites images. All the images can be viewed under the client proofs. Hierdie pragtige klein pop het nou onlangs een jaar oud geword. 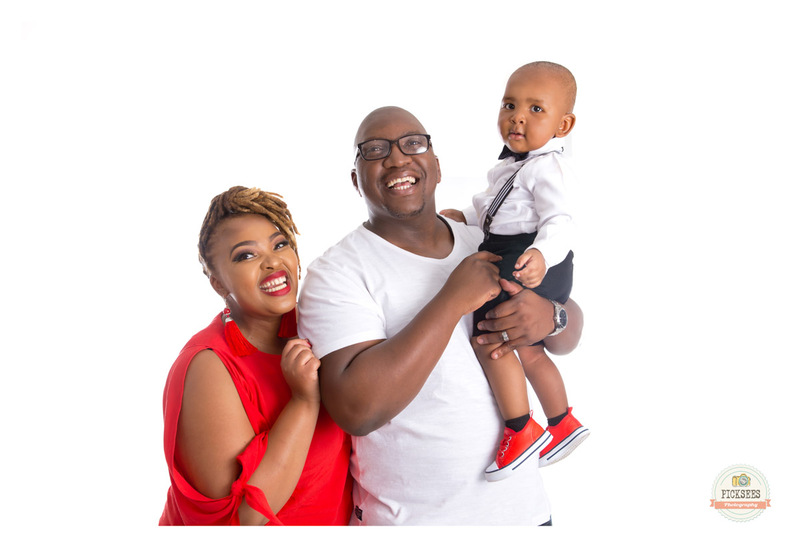 Sy en haar familie het die geleentheid gevier met ‘n “cake smash” fotosessie by die studio. Is sy nie net al te oulik nie! 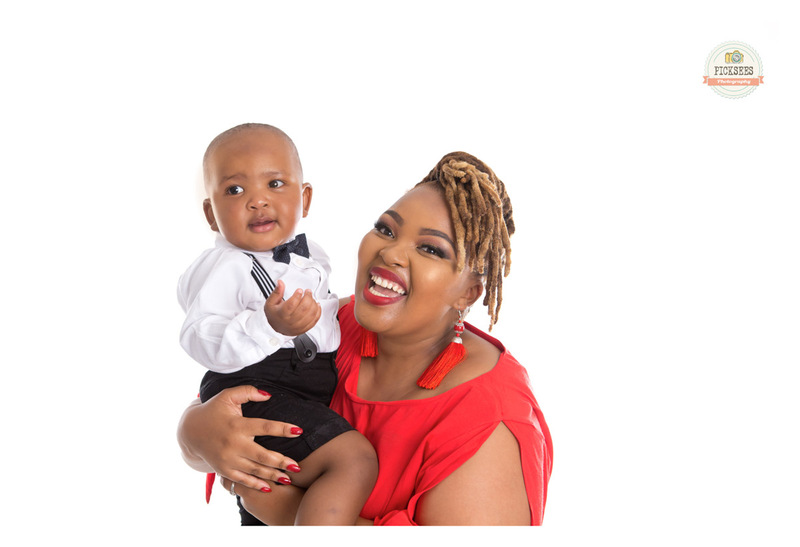 Lihle and her husband are expecting their second child and came to the studio with “big sister” Oluhle to capture this special moment. I recently had the lovely opportunity to assist the Reach for a Dream Foundation with one of their dreams. 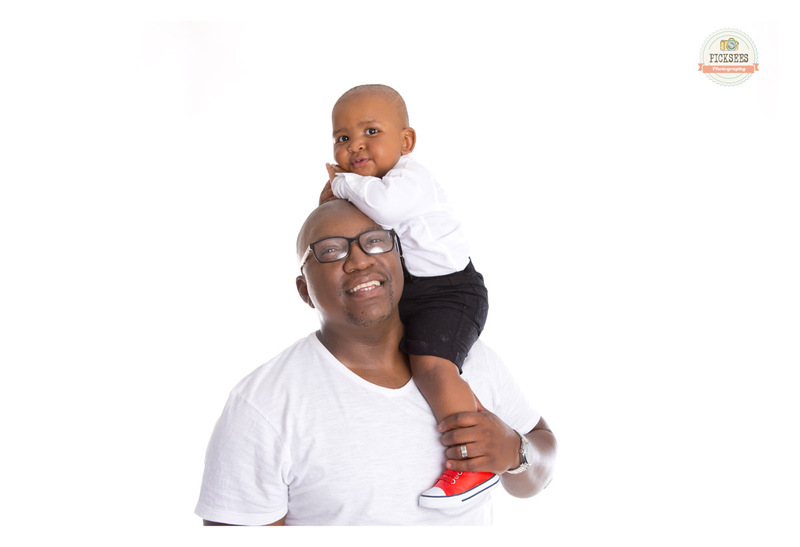 Simiso had the best day ever! And I am sure he is still enjoying his Playstation. Cutie pie Bohlale recently turned one and came to the studio for a cake smash photo session with her very proud parents. Just a few favourites. All the images can viewed under the client proofs. I recently assisted a friend of mine with the photographing of her Silver Lakes home in Pretoria East. The home is currently for sale. This modern clean line designed residence boasts with natural light and tranquil ambience throughout and is positioned on a 972m2 stand in the heart of the prestigious and popular Silverwoods Country Estate. This perfectly crafted family residence offers 5 bedrooms, 5 bathrooms and a guest toilet. Living areas consist of an entrance hall, an open plan family TV room, a dining room and a large patio / entertainment area overlooking the garden and crystal clear swimming pool. The main bedroom offers a walk-in dressing room and an open plan bathroom. You will also find this property offers staff accommodation and 3,5 auto garages with extra length. How cute is this little darling! 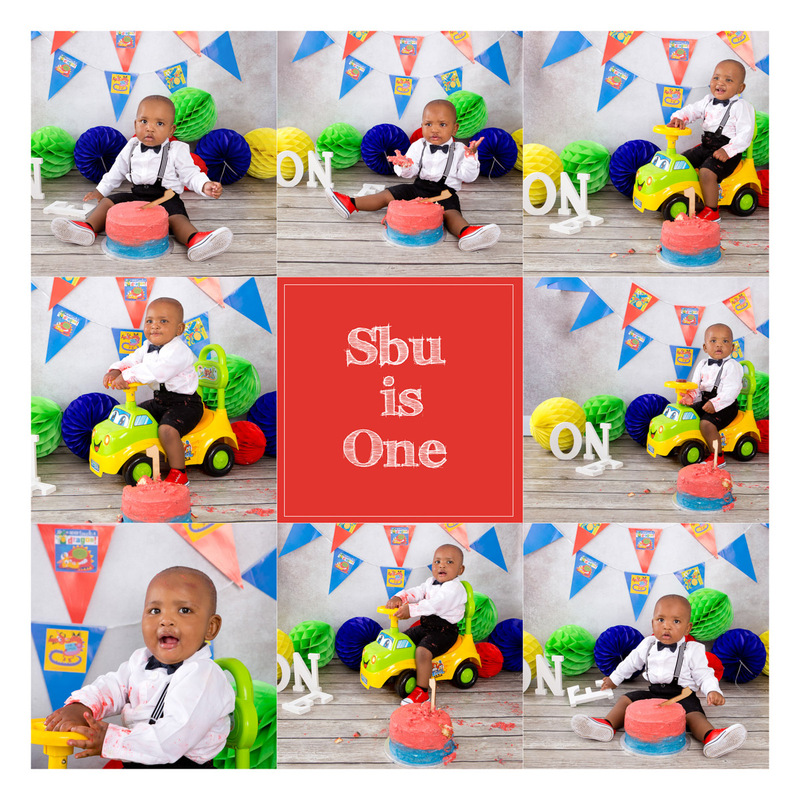 Oarabile recently came to the studio for a cake smash photo session with her parents to celebrate her first birthday. I think she really enjoyed it.